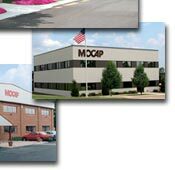 In 1982, MOCAP started manufacturing caps, plugs, grips, masking, protective and custom parts in St. Louis, MO. 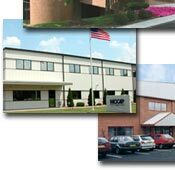 Built on a sales-driven philosophy, MOCAPs dedication to its customers, competitive pricing, superior quality and outstanding service has made MOCAP the leader in the vinyl, plastic and rubber molding industry. We have grown faster than our competition for one reason only: our customers. Because we believe that a satisfied customer is a loyal customer, we take great strides to ensure our relationships with our customers will be long and mutually beneficial. · Our Customer Service Department is simply the best in the industry, always ready to serve you, the customer. · Our Manufacturing Facilities are ISO 9001 and 14001 certified, offering quality standards that are unmatched in the industry. 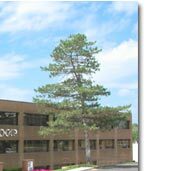 · Our Equipment is State-of-the-Art, providing efficient & consistent production of your parts. · We Invest in Our Employees, giving you the most experienced Sales, Engineering and Production staff in the industry. 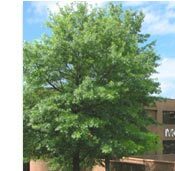 · Our material capabilities are virtually limitless. From Nylon to Viton®, from Polypropylene to PVC and from Silicone to Santoprene®.